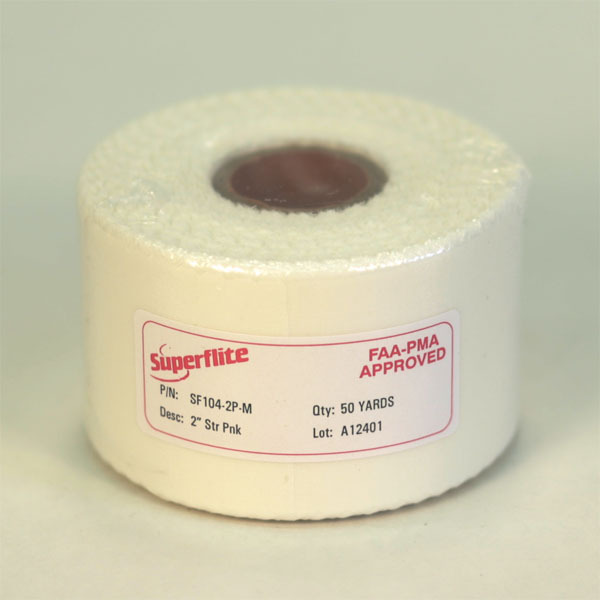 Superflite finishing tapes are available in medium and light thicknesses, widths of 1, 2, 3, 4 and 6 inches, lengths of 25 and 50 yards, pinked and straight edges, and a straight and bias ply. 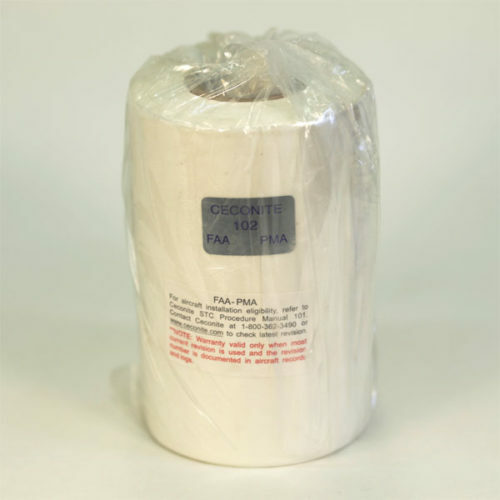 Superflite certified tapes are FAA approved for use with Stewart Systems. 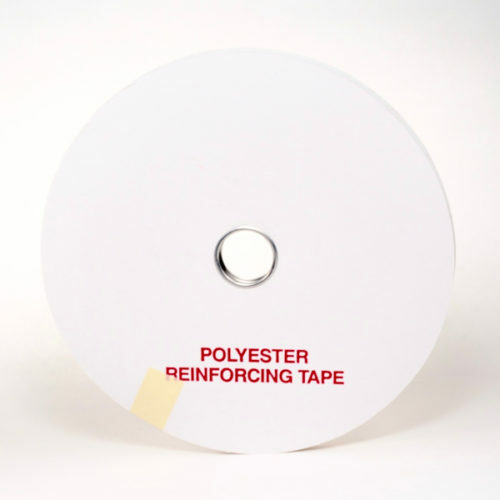 Finishing tapes are used over areas that are direct fabric to substrate or fabric to fabric overlaps. 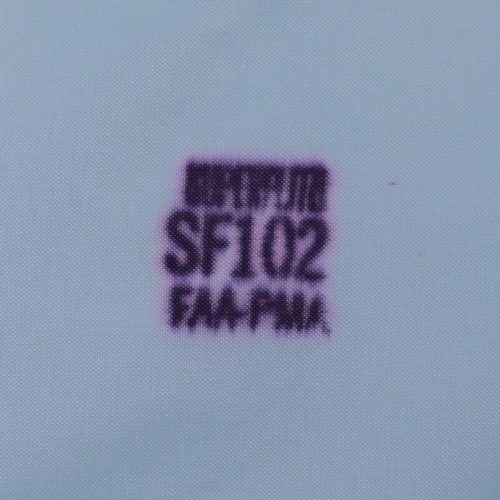 Typically this is over stringers, ribs and the perimeter of the structure. 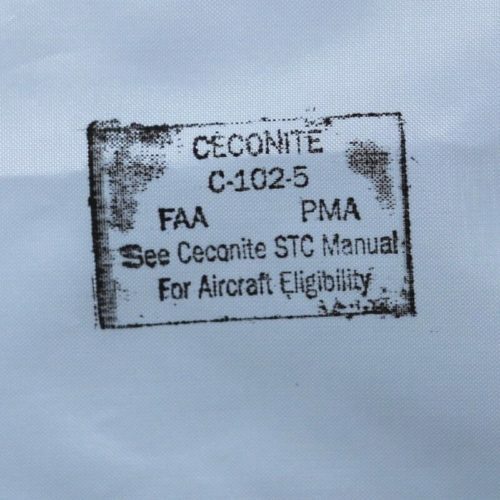 Always refer to the manufacturers specifications for your airplane.